I love flowers. They are just so pretty, they make me feel happy and positive … they just light up the room. I always try to have fresh flowers in the house. They really do make my day. I wanted to know more about what it was about flowers that make us feel so good. I came across this article about the Psychology of Flowers. 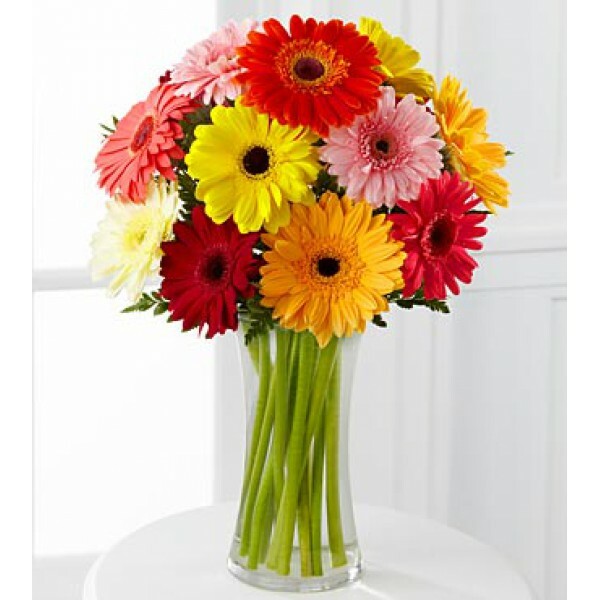 They spoke about a recent study where it was proven that flowers make us feel good. Essentially, “the presence of beautiful blooms triggers happy emotions, heighten feelings of life satisfaction and, in short, make us feel positively glowing.” Yup, that’s about right. I completely agree and I think most people would. They went on to say that flowers “had an immediate impact on happiness, helped alleviate feelings of depression, anxiety and increased emotional bonds and connections between friends and family.” So, flowers not only make us feel good, flowers help us connect with others in a very special way. 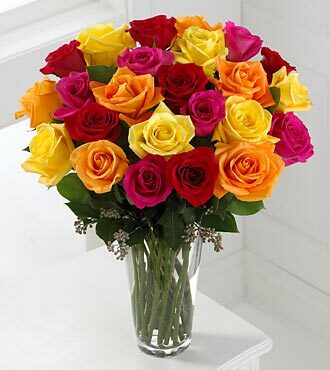 Over the years, flowers have become the symbol of love and affection. When you want to show a girl that you like her just that little bit more, you give her flowers. My ex-husband gave me a bouquet of flowers on our first date. Let me tell you, that definitely started things off on the right foot … unfortunately it didn’t stay that way, but I have to say he caught my attention! Later in the marriage he did buy me flowers, but only on special occasions. To be honest, it stopped being special because it was expected. This got me thinking, Valentine’s Day is coming. Countless people will be buying their significant others flowers. But, does it really matter? Isn’t it better to receive flowers randomly for no reason at all. Isn’t it nice to receive flowers “just because”? Well, I will be honest, it would certainly make me happy to receive flowers on Valentine’s Day … and any other random day. In Victorian times, flowers had a language of their own. They were used to convey messages when words couldn’t be spoken. How romantic … I’m not much of a romantic, but I do love a good forbidden romance or secret love affair. If you want to read more about it, or find out what each flower meant you can read about it here. It’s interesting to see what you’re favorite flower is and what it means … or, did you want to send a secret message to the object of your affection? This would be fun! Next Is Defining a Relationship Necessary? I have always been more a fan of giving cool plants. Flowers are already dead when you give them. Plants can grow in flourish…and flower…depending on what type. Flowers just wilt away. Thanks for the comment John! I agree, I like plants especially the ones that are a little different. But, that being said, I still enjoy my bouquets of flowers! !